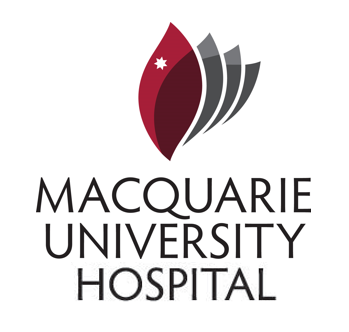 Macquarie University Hospital is Australia’s first and only private not-for-profit teaching hospital on a university campus. Modelled on leading international university hospitals, our approach to treatment is based on combining the best available knowledge, expertise and technology to ensure our patients receive a comprehensive and integrated service, as well as the utmost compassion, support and care. This stunning 183 bed facility incorporates the very latest design principles, as we recognise the therapeutic role the healthcare environment plays on our patients, visitors and staff. Although we have some of the most ground breaking medical equipment onsite, we are as accessible and affordable as any other private healthcare facility in the country. The majority of the work we do here are the standard procedures you would find in any other local hospital. The hospital is determined to develop a strong Cardiothoracic Surgery Program, with a special emphasis on minimally invasive techniques. This strategic move will undoubtedly put the MUH at the forefront of the cardiothoracic surgical field in the country.